Soon, he will fly to Thailand to represent India at the Mister National Universe 2018 competition. 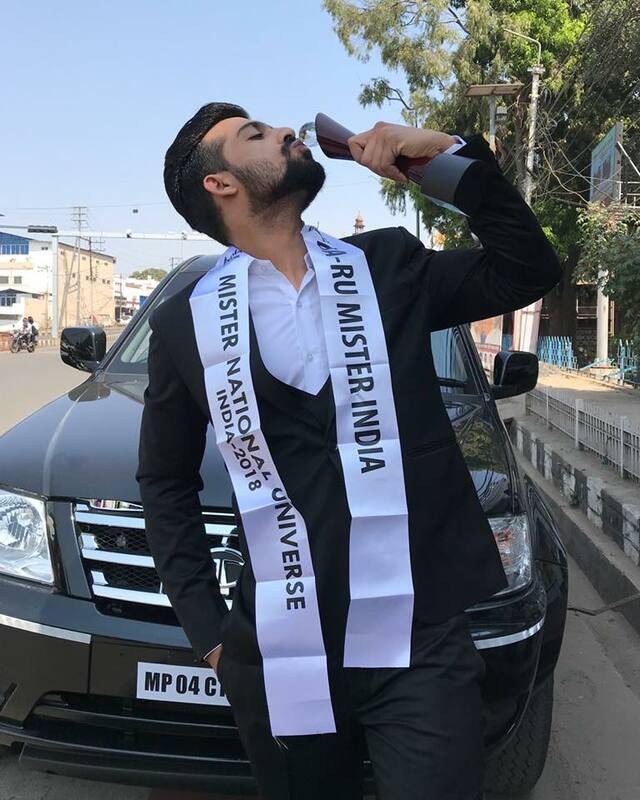 Farhan Qureshi, the winner of Audi Goa Rubaru Mr India National Universe 2018 title is all set to represent India at the Mister National Universe 2018 international pageant to take place from June 13, 2018 to June 19, 2018 in the land of beautiful smiles, Thailand. The grand finale of the pageant is slated to take place on June 18, 2018 at Holiday Inn Resort, Vana Nava Hua Hin in Thailand. 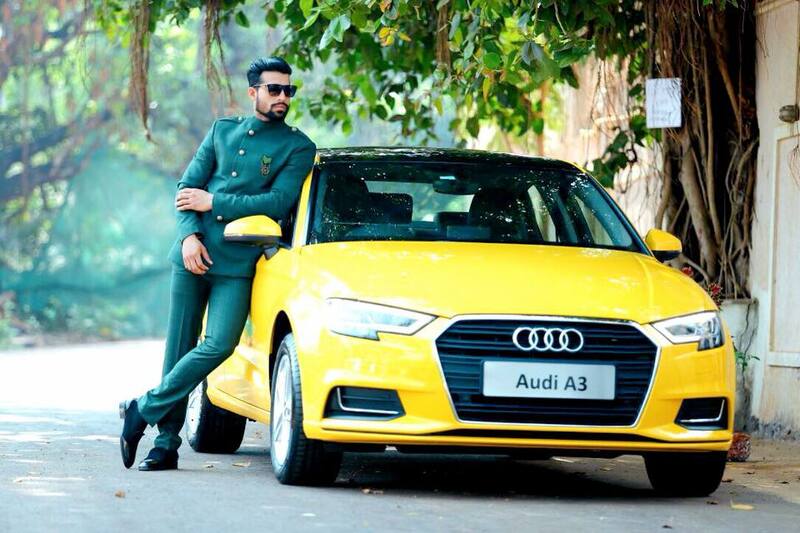 Audi Goa Rubaru Mr India National Universe 2018, Farhan Qureshi. Farhan hails from the city of Bhopal. He holds a bachelor’s degree in commerce and is a model and actor by profession. This very good-looking Indian gentleman stands 6 foot and 1 inch tall and has black hair and dark brown eyes. He describes himself as a very positive and optimistic person and always looks at the brighter side of the things. He says every day offers us numerous opportunities to grow more and become a better person than we were yesterday. Farhan is also regarded as one of the most handsome and good-looking men hailing from the state of Madhya Pradesh. Farhan hails from the city of Bhopal and is a model and actor by profession. 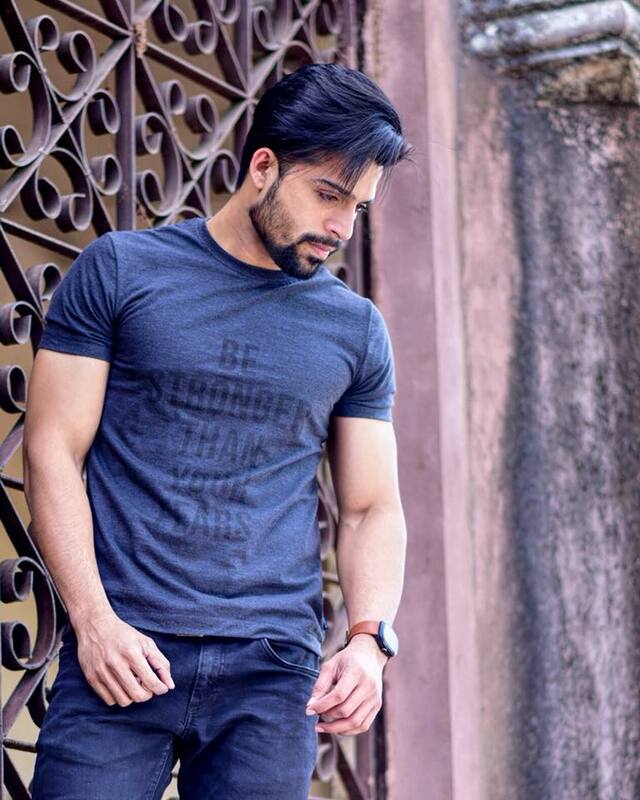 Earlier this year (2018), he participated in India’s biggest and oldest surviving annual male pageant, the Rubaru Mr India pageant and won the title of Audi Goa Rubaru Mr India National Universe 2018. Thus, getting the rights to represent India at the 2018 Mister National Universe competition to take place in Thailand. 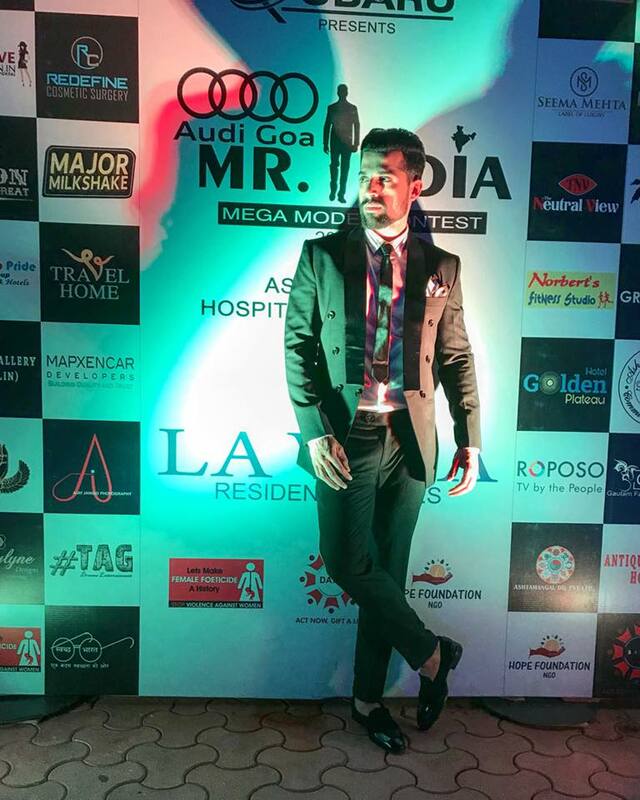 This was the fifteenth edition of the Rubaru Mr India competition and Audi Goa was the title sponsor for this year’s event. Farhan was one of the crowd favourite candidates to win the title. He got noticed for this very well sculpted physique and his extremely hypnotic and dreamy dark brown eyes. 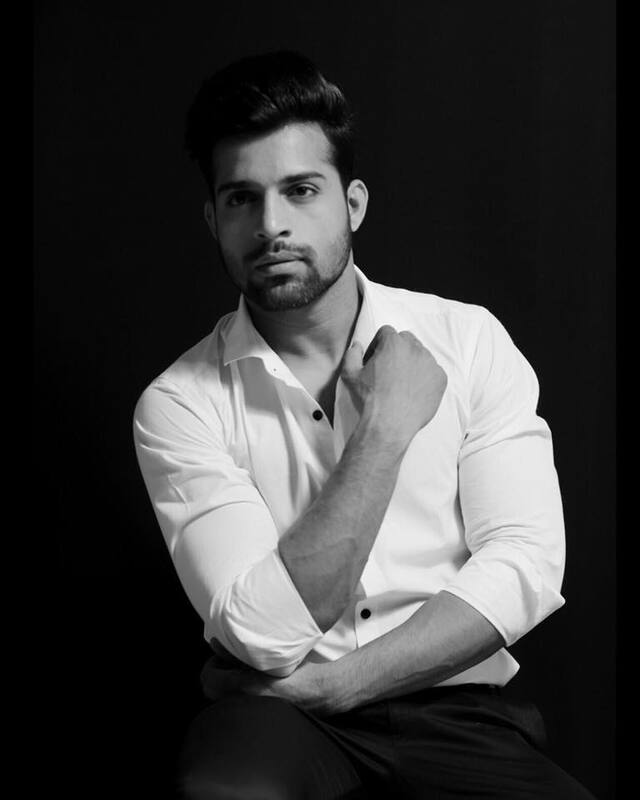 He succeeded Doctor Pankaj Ahlawat, who was Rubaru Mr India National Universe 2017 and also current winner of Mister National Universe pageant. Dr. Ahlawat is also the first ever winner of the said international pageant. 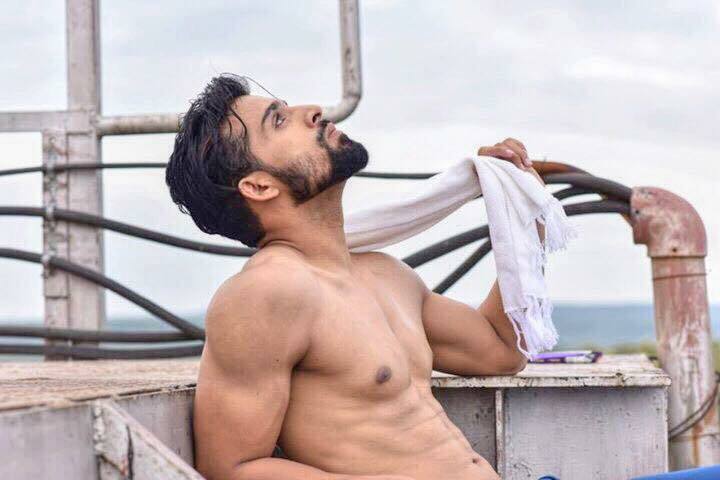 Farhan was one of the crowd favourite candidates to win the title during the Audi Goa Rubaru Mr India 2018 contest. Mister National Universe pageant is an international male pageant based in Thailand. It is owned by Ms Tanya V, the owner of Mister National Thailand and the Hot Magazine. Models from all over the world will soon be travelling to Thailand to take part in this extravagant international fashion event. They will take part in various photoshoots and preliminary competitions. Apart from all the pre-pageant events and segments, the candidates will also explore the beautiful land of Thailand. At the conclusion of event on the grand finale, the best performer of the event will be judged as the winner of Mister National Universe 2018 pageant. Doctor Pankaj Ahlawat, the winner of Mister National Universe 2017 will pass over his title to his successor at the conclusion of the event. This year’s Rubaru Mr India pageant initiated on March 7, 2018 at the La Vida Residency Suites. Twenty six (26) of the most handsome and talented men from all across the nation participated in this extravagant event. The candidates were judged on various parameters like confidence, communication skills, fitness, personality and many more. During the pageant, the candidates took part in a series of preliminary events like Formal Wear round, Fitness round, individual interviews, Ethnic wear round and talent round to name a few. These pre-pageant events helped in determining the eventual winner of the show. Farhan Qureshi during the Audi Goa Rubaru Mr India 2018 contest held in Goa. This was the fifteenth edition of the Rubaru Mr India pageant. On this special occasion, the organizers decided to make the event the most lavish and celebrated one in the pageant’s history. It was for the very first time that the pageant moved to Goa. The Rubaru Group joined hands with Audi Goa as the title sponsor for the event. The pageant commenced on March 7, 2018 at La Vida Residency Suites which was the hospitality partner for this grand event. The Bina Pujani Hair studio performed a special role for this year’s event. They made the 26 already strikingly and effortlessly handsome candidates look even more charming and breath-taking as they did all their makeover and hair during the pageant. The talent round of the pageant took place at the Hope Orphanage in Goa. The candidates performed in front of the little ones and they played a crucial role in determining the eventual winner for that round. Hope Orphanage was also the cause partner for the pageant. Apart from that, the candidates also took part in some charitable activities there. 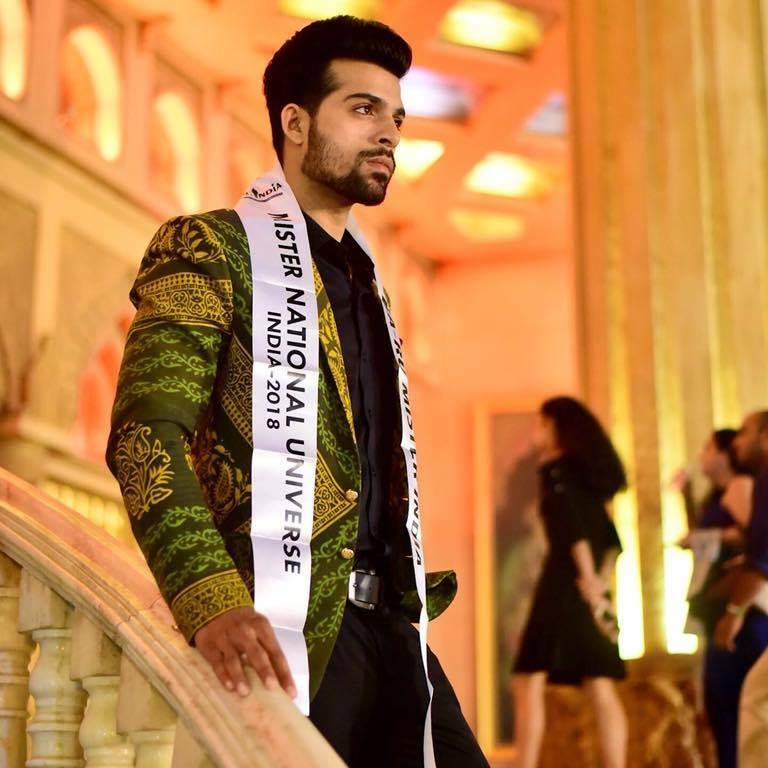 The candidates were seen in exquisite Seema Mehta creations during the preliminary rounds and the grand finale of the event as she was the official wardrobe partner for this year’s Rubaru Mr India pageant. Popular surgeon and celebrity doctor, Dr. Amod Rao was the skin care and wellness expert and conducted a special session with the candidates regarding skin care and nutrition. Wave’s Gym and Norbert were the fitness partner for this year’s pageant and Travel Home was the official transportation partner for the 15th Rubaru Mr India pageant. The candidates were mentored and groomed by two former Rubaru Mr India winners, Akash Chouhary and Siddesh Juvekar. The pageant was exclusively cover by The Neutral View, as the official media partner for the event. Farhan describes winning the Rubaru Mister India title as a dream come true moment and mentioned that he would try every possible thing to make his country proud. 1. Actor, model, reality TV celebrity and Rubaru Mr India 2016, Akash Choudhary. He was also the show director for the pageant. 2. Famous model, celebrity fashion consultant and Rubaru Mr India International 2017, Darasing Khurana. 6. Famous aesthetic surgeon and celebrity doctor, Dr Aamod Rao. 7. Famous model and the winner of India’s Next Top Model (Season 3), Riya Subodh. 8. Famous fashion designer and reality TV celebrity, Rohit Verma. Farhan is also regarded as one of the most handsome and good looking men hailing from the state of Madhya Pradesh. The Rubaru Mr India pageant is India’s most prestigious and oldest surviving annual pageant for men. The pageant was created by the Rubaru Group, founded and headed by Indian entrepreneur and painter, Sandeep Kumar in the year 2004. The Rubaru Group is an NGO and talent promoting organization based in the Northern part of India. 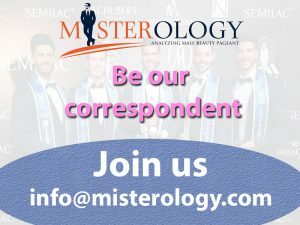 The pageant began as a regional modelling competition in the Northern part of India and eventually became the foremost pageant for men in India. Previous article Mister Supranational Venezuela 2018 is Jeudiel Condad.